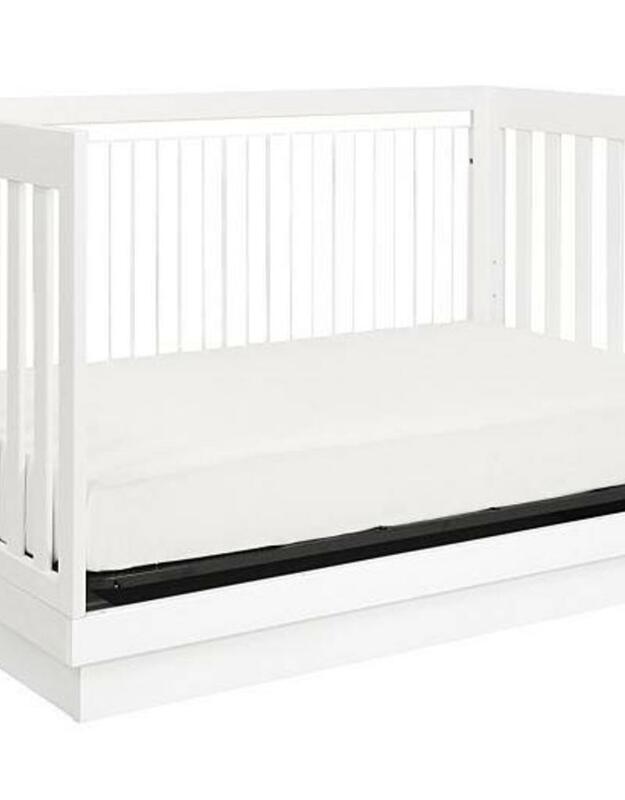 The Harlow Collection is the effortless way to set the perfect open stage for your nursery. 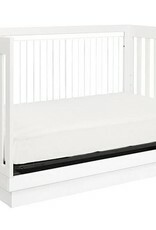 Bringing a modern twist to chic minimalist style, the Harlow 3-in-1 Crib contrasts a solid, two-tiered wood platform base with a unique hand-etched lucite front panel. Clean, contemporary dressers are the crib’s best counterparts. Crafted from sustainable New Zealand pine wood and finished in a non-toxic finish, the visually stunning Harlow Collection is the safe, eco-friendly choice for the most stylish of nurseries.